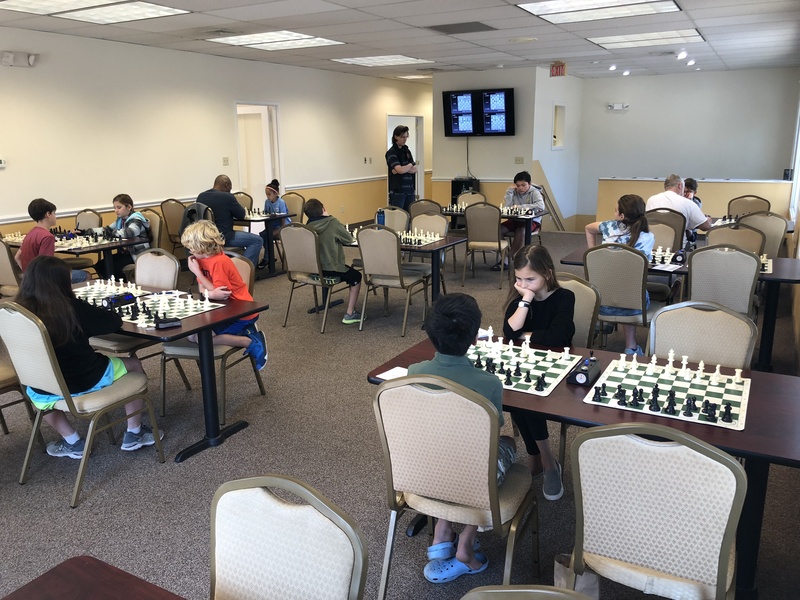 In this Saturday's G/45 Quads, 24 contestants competed in six sections. In Quad one Oliver Chernin and Evelyn Zhu tied for first with 2.5 points each. 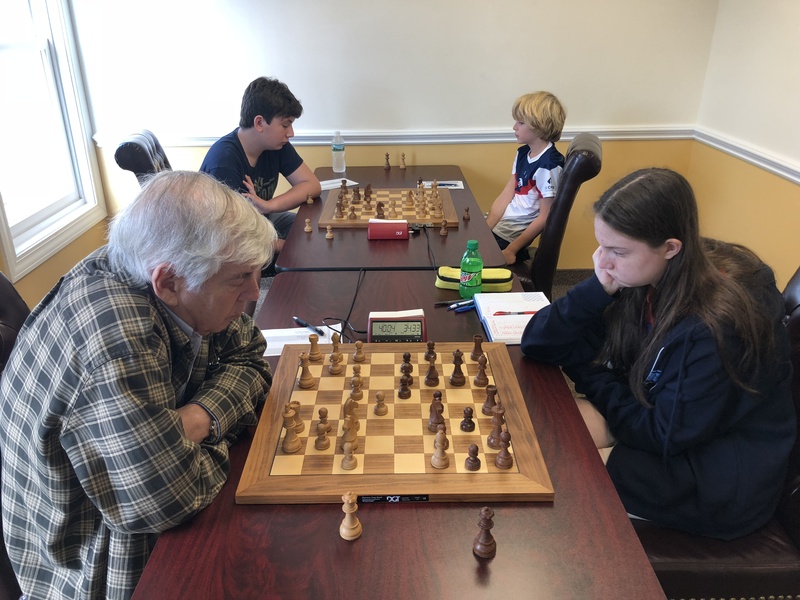 In the second Quad Laurence Price came out on top winning two of his games and while losing one game to Xan Meister who came in second place. In Quad three Luis-Joshua Casenas, Will Frank, and Alex Mayo tied for first all three of them winning two games and losing one. Mikhail Bilokin claimed the victory in Quad four winning all of his games, while Aaryan Chitnis placed second with two wins and only one loss. 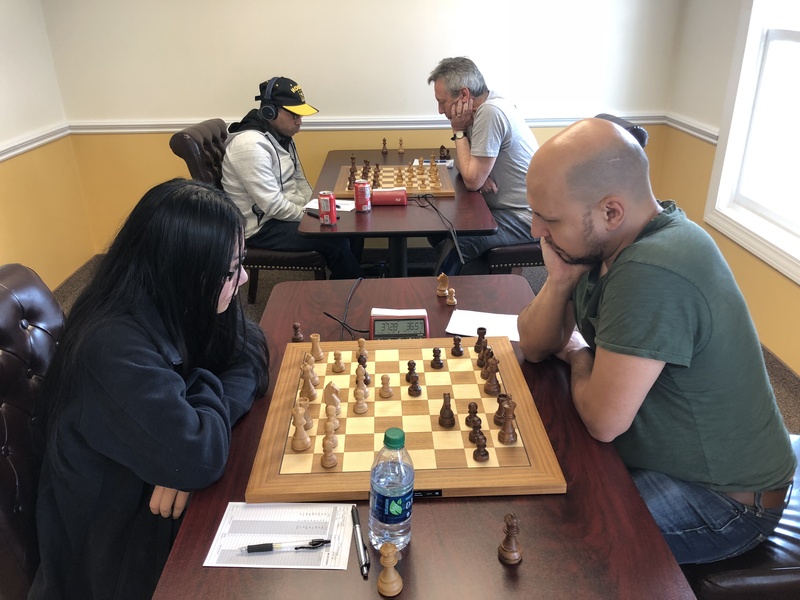 Sophie Surguladze came out on top in Quad five with two points while Nishant Jain and Lia Lavin tied for second with 1.5 points each. In the final Quad William Jones had an amazing victory winning all of his games. Congratulations to all our winners and thank you to all our participants. We hope to see you again soon!